"Experts in the Home Improvement Industry"
Commercial or Industrial Supplier who views retail / home improvement as a growth engine. ISS will facilitate the crossover to this new channel of distribution. Retail Supplier seeking to increase share in the home improvement channel. ISS will identify new opportunities and will determine how to best exploit them. Foreign Manufacturer or startup in need of a launch strategy and implementation resources. 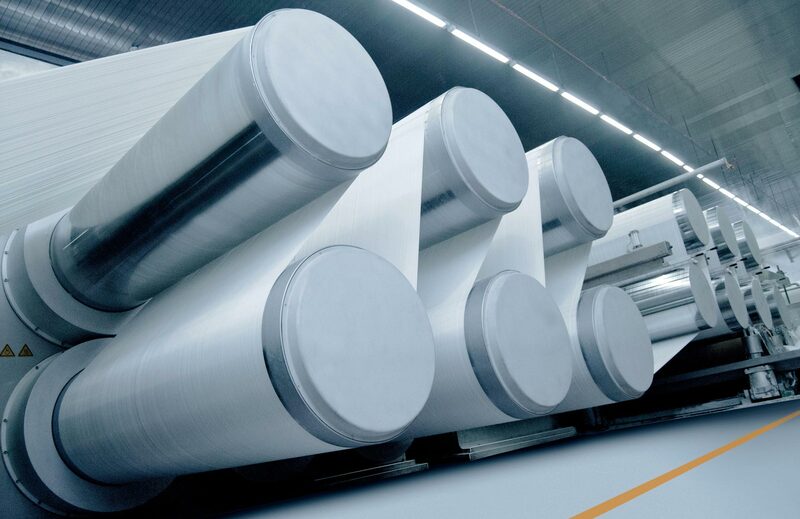 ISS allows these companies to compete with well entrenched, domestic suppliers. ISS is more than an extension of my sales & marketing teams, they have become trusted partners in my business. They excel in all areas from new business acquisition, to store level execution and management of existing programs. As a new client I’m impressed with how quickly these guys were able to make a positive impact on my business. My confidence level entering a major PLR was “off the charts” as result of collaboration that took place between my Company & ISS. ISS has helped to extend my business with the worldwide leader in home improvement. Growth over the past several years has been exponential; ISS has helped to fulfill my Company’s vision for new product placement across multiple departments. We listen before we speak. We’ll visit your facilities & and will meet your team to gain insight to your business. Together, we’ll identify “core competencies” to be leveraged as part of a robust launch strategy. We’ll chart a course for success and will project the rate of product adoption based on an understanding of the competition, market potential and emerging sales trends. Our market researchers will survey end users to establish a hierarchy of needs and to gain an understanding for the relevance of brand. They’ll chart the purchasing journey. Our creative team will develop the digital and physical marketing assets needed to elevate sales presentations, and (ultimately) to resonate with consumers in an omnichannel world. We survey the competitive landscape, study assortments and evaluate merchandising schemes. We determine how best to fit into the mix, or in some cases, how to shake things up. With each new program we place, we focus on speed to shelf and flawless execution. 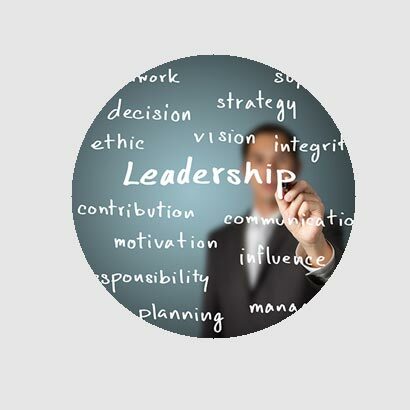 As sales are realized, our focus becomes fixed on making you the category leader. We’re products of the home improvement industry. Former senior executives from retail and the manufacturing community. Sales leaders. 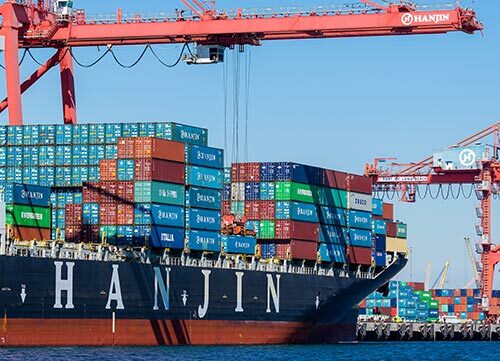 Global sourcing experts. Market researchers, creative producers & digital pioneers. Merchandisers & project managers. Data analysts and customer care specialists. Former Account Executive with Black & Decker, DeWalt, Campbell Hausfeld, and Robert Bosch Tool. 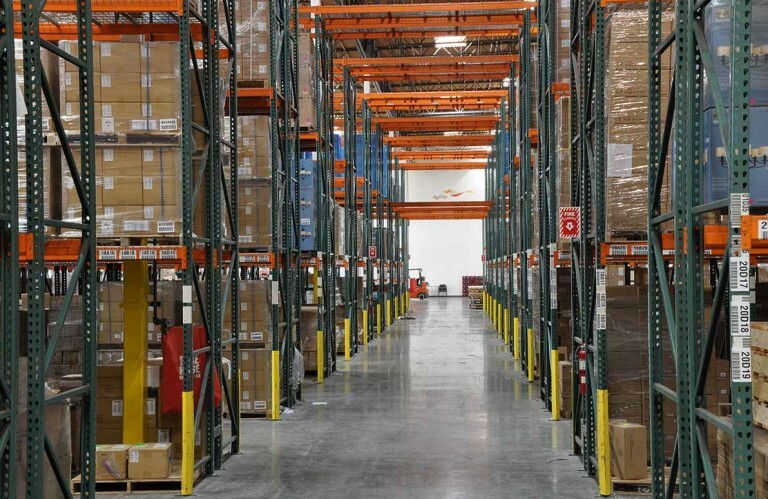 In the late 1990’S, Burdick co-founded StoreLink Retail Group and was instrumental in making this firm one of the top regional merchandising services providers in the Southeastern US. 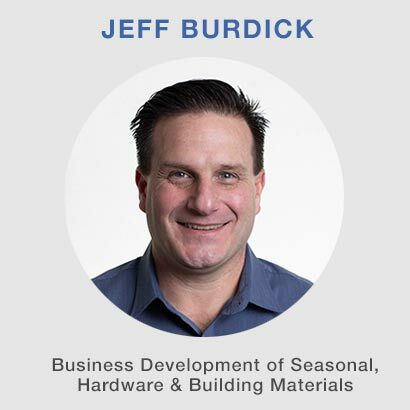 In 2013, Jeff joined Integrated Sales Solutions. Protégé of founders Bernie Marcus & Arthur Blank, Hamlin rose to the rank of Executive VP of Merchandising & Group President of The Home Depot before retiring in the early 2000’s. 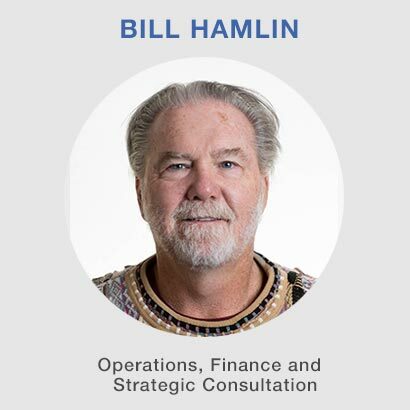 In 2002, Bill combined his passion for golf and ambition for new business ventures; the result was The PGA Superstore, a “big box’ retail concept for sale of golf merchandise which quickly grew to a successful multi-state chain. In 2010, Bill joined Integrated Sales Solutions. Former account executive with Valspar, Cooper Lighting & Hunter Fan. 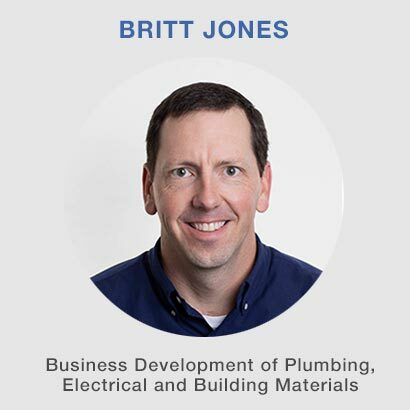 In 2008 Britt joined Zep, a large commercial cleaning manufacturer, as VP of Sales and proceeded to lead a “retail diversification” initiative that resulted in market share gains for Zep in the form of 13,000 new retail locations across N. America. In 2018, Britt joined Integrated Sales Solutions. Former sales & marketing executive with Leviton Manufacturing and Advantage Solutions. 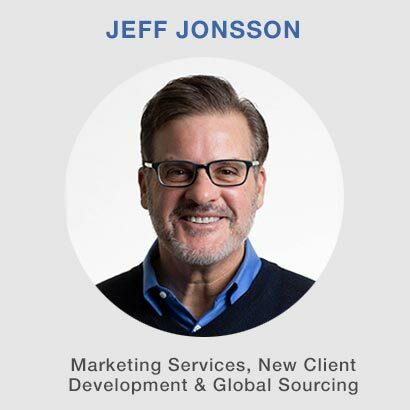 In the late 1990’s Jonsson started Western Marketing Concepts, a Seattle-based agency providing manufacturers with instore merchandising services and national account management. WMC’s clients included Kohler, Honda Power, Klein Tool, Thomas & Betts and Spectrum Brands. In 2007, Jeff co-founded Integrated Sales Solutions. Former sales executive with Square D Company and chief operator with merchandising services companies including Western Marketing Concepts and Rowe Marketing Group. 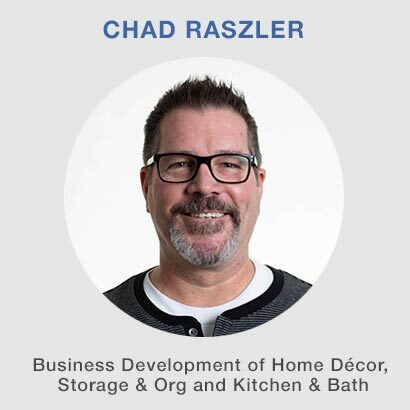 In the early 2000’s, Raszler started Ready Set Service, a merchandising company that quickly became a leading regional services provider to retailers in the Midwestern US. In 2007, Chad co-founded Integrated Sales Solutions.